Upcoming Events: Friday Night Parents Night Out OPEN GYM will be from 7-10 on October 12th. No Saturday OPEN GYM as it will return on the 20th of October from 5-8PM. October 27th Pre-Team Mini Meet at 1:00. Come by and support the NGTC pre-teamers! December 8th 1:00 Santa is coming to NGTC. Come get your picture taken with Santa. Proceeds will benefit Snow Cap. December 8th 3-8 Drop and Shop. Drop your kids off and enjoy peaceful shopping. Call for details. 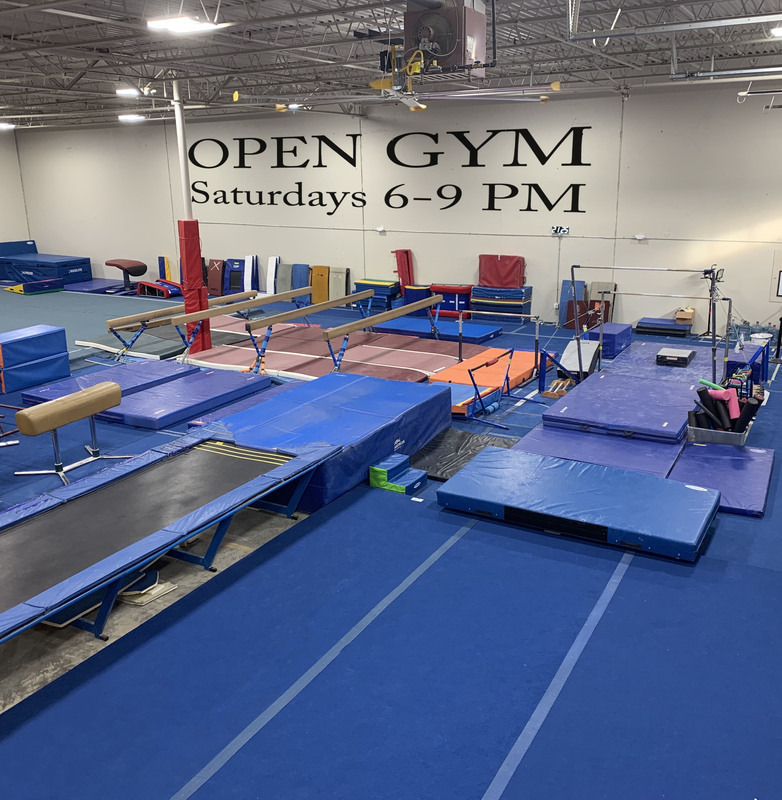 December 21st No Parents Night Out OPEN GYM. The gym has been rented out for an event.